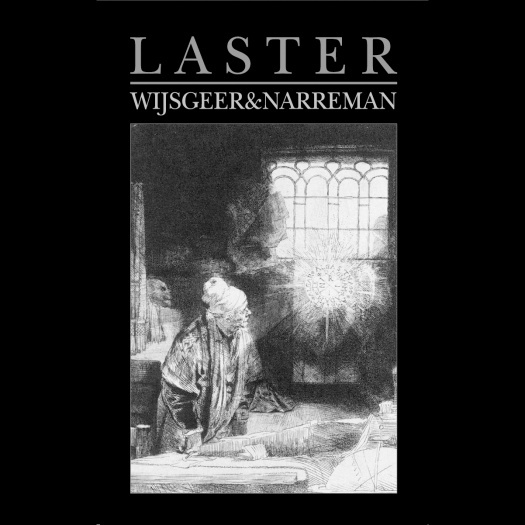 Hailing from Utrecht, Holland, Laster offers up an absolute stunner of a debut in their demo EP - Wijsgeer & Narreman. Drawing inspiration from the Goethian interpretation of Faust, Laster has constructed an atmosphere of sound that instantly proffers the listener onto a grand albeit tragic journey. This is music that is begging to be dug in deep. Hidden within each song’s dense wall of distortion are some highly nuanced instrumental playing. While the songs are built upon tremolo-driven riffs and double-bass drum sequences, each element is used purposefully in building the overall atmosphere and theme. The influence of classical music on the band’s composition is undeniable. 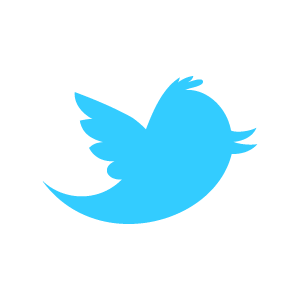 Shifts in tempo are akin to musical movements that are allowed to ebb and flow. The result is haunting, with songs that are able to invoke feelings of tragedy and majesty in equal measures. An overall fantastic debut by a band with exceptional musicianship and compositional prowess. Agreed. Some good dark metal coming out of Holland these days (Check out Dodecahedron and Nihill).